We are excited to invite you to the first installment of artist talks to accomapny our upcoming solopresentation by Tsou Yung-shan at SinArts Gallery. In line with the exhibition “Our Gaze”, the artist Tsou Yung-shan will engage in a conversation surrounding the Book as Object and the Artist Book with Yin Yin Wong (NL), graphic designer and founder of Publication Studio Rotterdam. 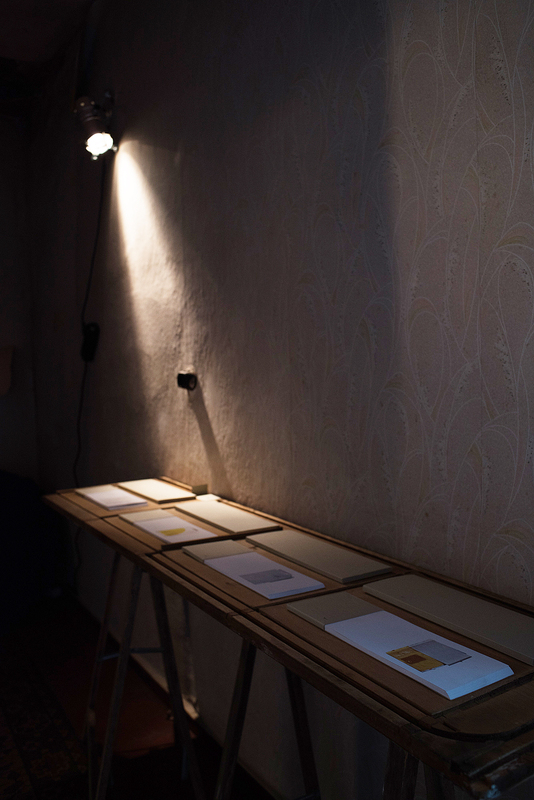 Together they will discuss their sometimes contradictory perceptions of the “Artist Book”.